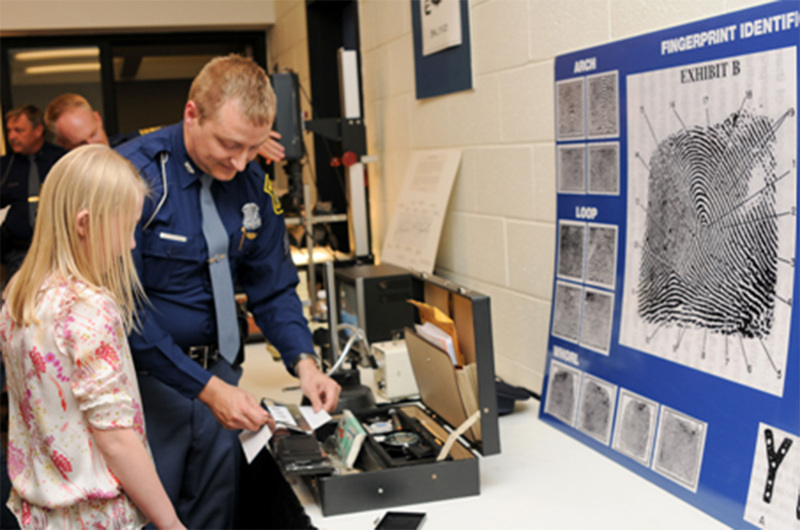 The Michigan State Police Museum and Learning Center was established as a non-profit, 501(c)(3) organization in 2014. 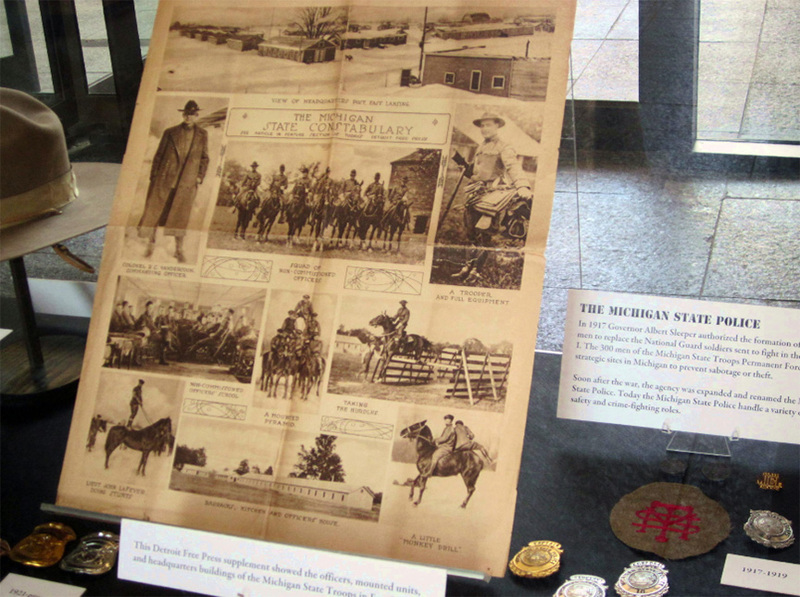 The mission of the MSP Museum and Learning Center is to preserve and share the rich history of the department for the purposes of educating our members and the public, and to cultivate a culture of understanding and mutual respect between law enforcement and the communities we serve. The museum includes a collection of exhibits representing the first 100 years of the MSP. The MSP Museum and Learning Center features static and hands-on exhibits and educational programs that illustrate how the MSP has changed and adapted over the years to meet the public safety needs of the state of Michigan. The museum offers space for a learning center for special programs and lectures. Group tours and field trips are available to schedule for students of all ages. Interactive displays help teach attendees about law enforcement and personal safety.